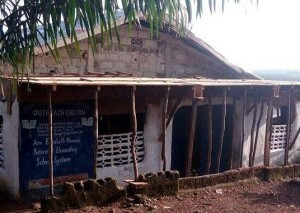 New Life Pentecostal Outreach Ministries in Liberia needs our help in the completion of their church and school building. 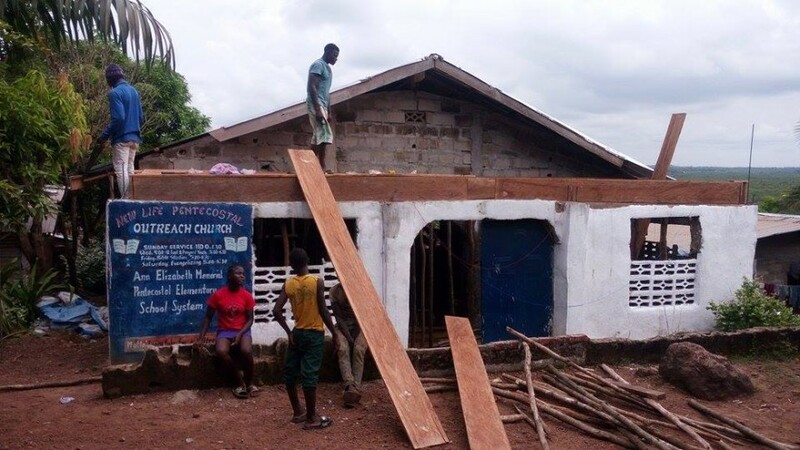 | Freedom's Hope Ministry, Inc.
News New Life Pentecostal Outreach Ministries in Liberia needs our help in the completion of their church and school building. We have known Pastor Joseph Fallah since 2012. 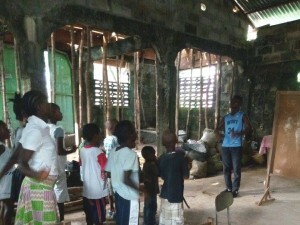 His church building project has been ongoing for many years now, and the funds coming in locally for the project has been meager at best. Our ministry has helped some in the past, but was unable to continue as we would like. 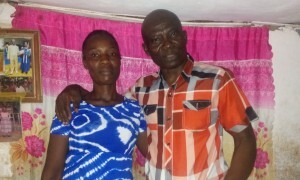 New Life Pentecostal Outreach Ministries has been making an enormous impacted for Christ in the greater Monrovia area since February, 2002 (please read more by going to “Projects” “Liberia”, or clicking here). We at Freedom’s Hope Ministry believe Pastor Joseph’s ministry to be a worthwhile ministry to support. They have been making a difference in the lives of countless people for many years, and have been working tirelessly, with great faith in our Lord Jesus, in obedience to God, and with little support all this time. 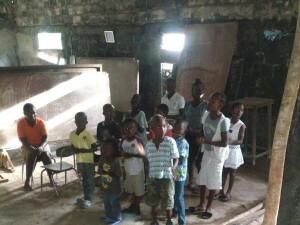 Let us together make a difference in the lives of the children and all the people residing in the Monrovia, Liberia region. The man who is building the church together with his men told us we need to buy 30 bags of cement; cost in the amount of $300.00. We also need two loads of send cost $250.00, and one Load of cruise racks, cost $275:00. This will finish the one side currently working on. 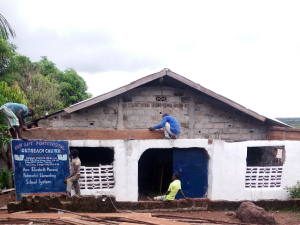 We are also in need of more cement for us to work within the church building, and the other side of the building we need more materials to be able to complete the church building. In order for us to complete the church building project, the total amount needed is $4700.00. May the Lord Almighty make a way for us to receive this amount in good faith. Amen. May God Almighty bless you and your family in Jesus’ Mighty name Amen.